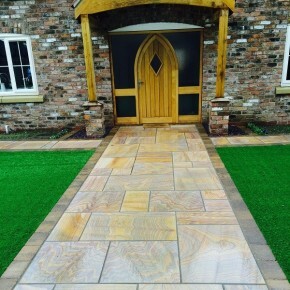 Welcome to Paving Stones Direct, direct importers of Natural Stone paving products and materials based in Worksop. 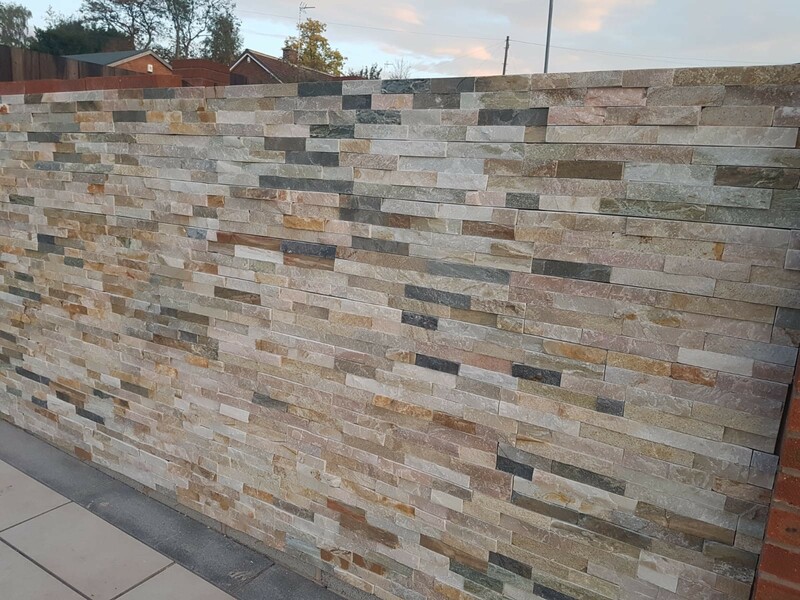 We supply high quality and cost effective paving stone products to home owners, contractors and builders merchants across the United Kingdom. 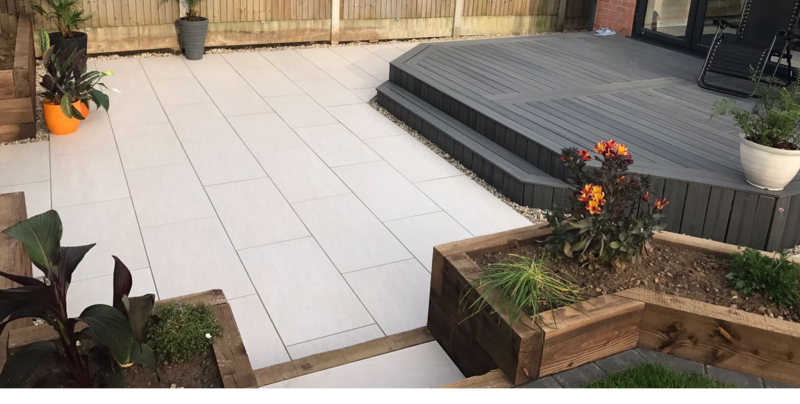 We provide paving stones and materials in all types colours, finishes and styles, so if you are struggling to find something that suits you why not visit our showroom, and our friendly staff will be more than happy to help discuss the details of our products to find the right fit for your project. Please note: If there is any issue with the product once it has been received, we request that you do not use it and notify us immediately with suitable photographs by email. 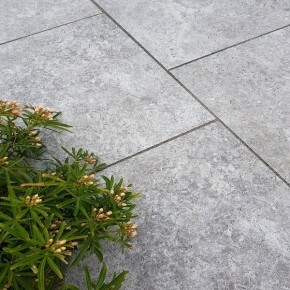 Once laid, the product is deemed to have been accepted and Terms & Conditions of sale will apply.